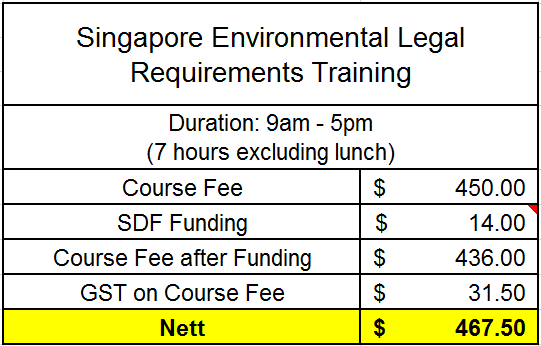 This intensive one day course outlines the environmental legal requirements in Singapore. 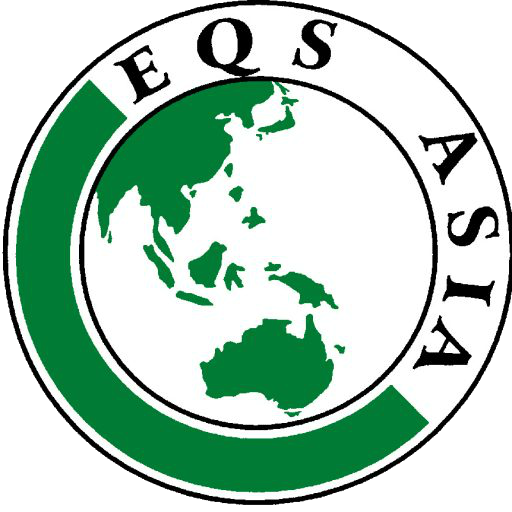 It aims to equip participants with a knowledge and understanding of the legislative framework and current environmental legislation. You will also learn how to develop a user-friendly legal register that can be used as a communication tool to promote regulatory compliance.